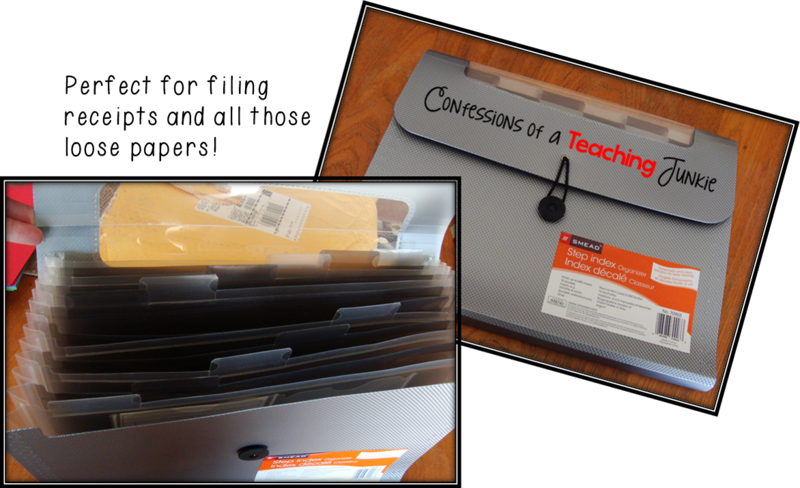 Confessions of a Teaching Junkie: Organizational Awesomeness! I have been working on setting up my new home office. 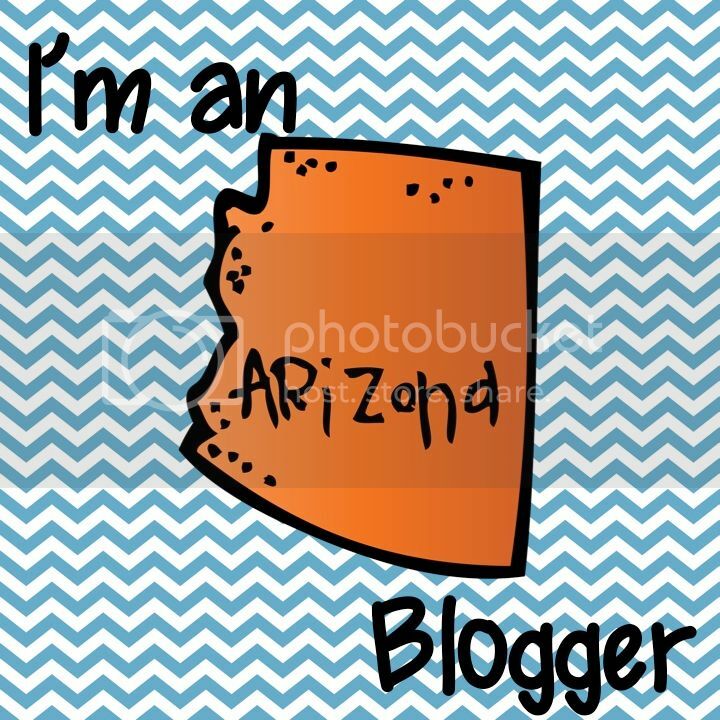 I have a LOT of stuff and need all the help I can get with organization. 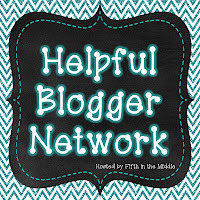 They sent me some awesome products to help me get organized. First of all was this Step Index Organizer. Now I have a place to keep all of my loose receipts until I can get them entered in QuickBooks and filed. 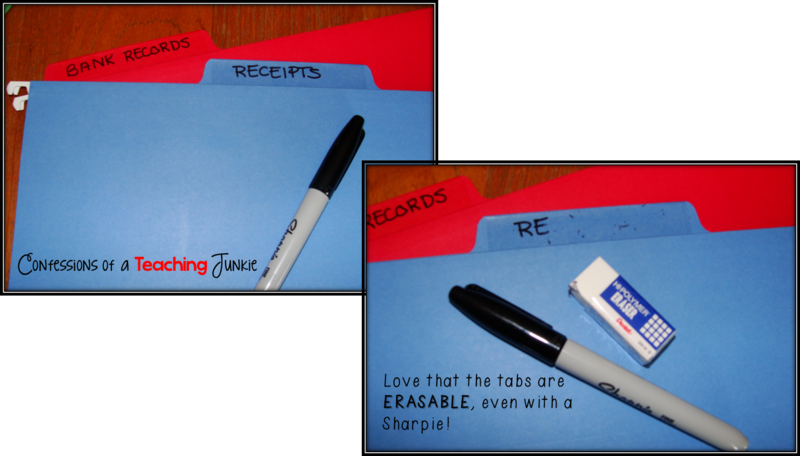 I don't know about you, but I hate those plastic tabs that most of the hanging files have. 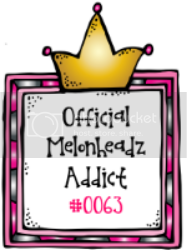 They always seem to get knocked off and fall down into my file drawers. 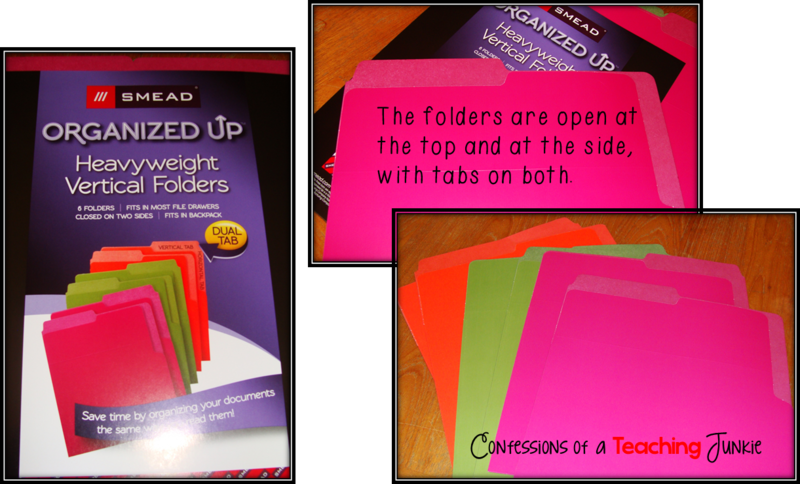 These Heavyweight Vertical Folders are great too. 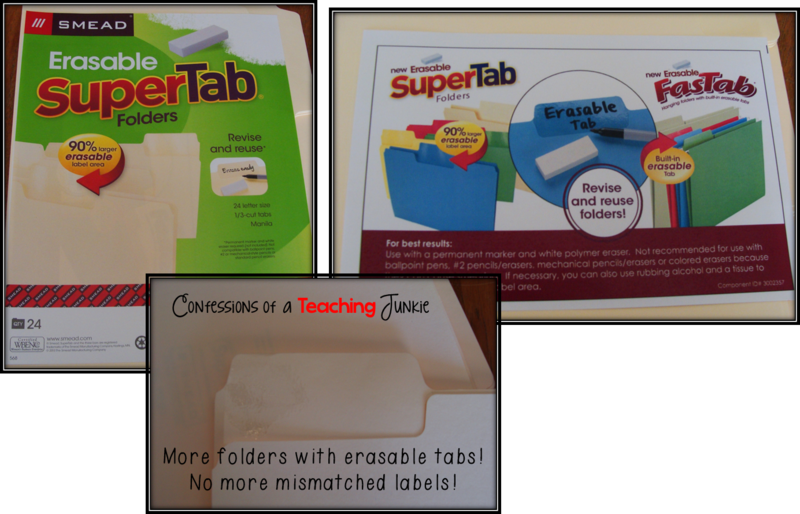 And more Super Tab Folders have erasable tabs, extra large tabs, too! No more having to print labels for folders that never match, and then look messy when you have to put a new label over the old one. Thanks so much to Shoplet and SMEAD for helping me get my organization on!